Easter is coming gents. That joyous time in the year where we are given the opportunity at a four day weekend! The question is, what shall you be doing with those precious four days? Cleaning the car? DIY? Housework? We say no good sirs! We shall not see you throw away such valuable time, so we have compiled a list of some of the top events happening in Northampton that all gents should most certainly be aware of. Doors open at 7. Catwalk begins at 9pm. Admission free. 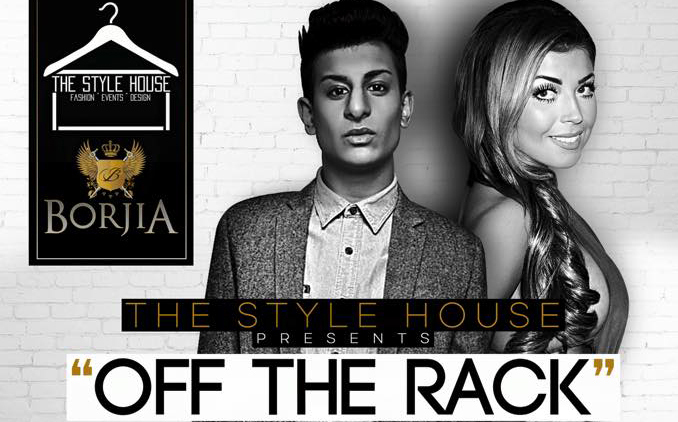 Hosted by Abigail Clarke from ITV’s ‘The Only Way is Essex’ and model Junaid Ahmed, this event is for those gents who like to keep abreast on the latest style and fashion. ‘The Style House’ will be showcasing latest collections of menswear and womanswear, as well as beauty brands. Products will be available to purchase on the night, as well as catwalk and presentations. Combine that with cocktails, canapés, DJ Sarah Clarke and goody bags and we could think of worse ways to start the bank holiday. You can read our review of Borjia here and find out more information about the event on their Facebook. As spring washes in, so to does the season of beer festivals where pubs host a range of different beers, ales and ciders for thirsty gents to experiment with. One such establishment that knows their beers is the Wig and Pen. Found on St Giles Street, it is one of the most popular pubs in the town centre and has arguably one of the best beer gardens around. The Easter beer festival will see more than 30 different beers and ciders available and a gin bar consisting of the incredible, local Warner Edwards gins. With live music, DJs and specials on food, the beer festival sounds far more enjoyable than putting together that flat pack wardrobe you have been putting off. Following our review of The Lamplighter , it is hard not to get excited when they announce a Real Ale & Cider Festival. Promising to bring over 25 unusual and difficult to find brews to Northampton, the weekend will also see a range of live music and DJs. Our suggestion: head down for a Sunday lunch then wash it down with the wonders of the beer festival. Northampton’s first craft beer house is putting together their mega beer and cider festival this Easter, adding over 30 extra beers and ciders to their already impressive drinks array. As well as a wave of different brews to taste, the Garibaldi will also be bringing in live music and DJ’s including Atom Funk, DJ Andy Skank and laundry list more over the Easter period. Not one to miss gents. 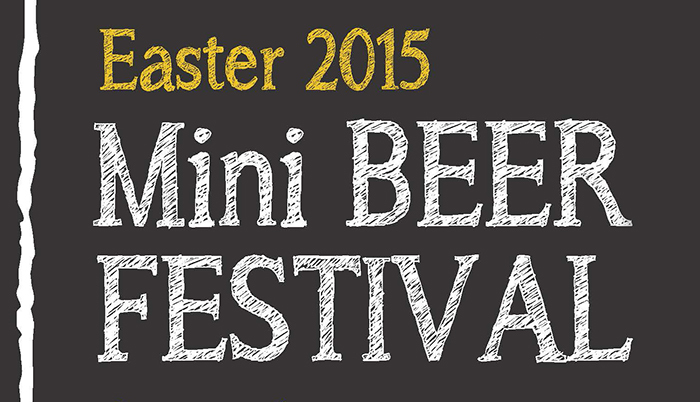 A little bit further afield than the other beer festivals thus far, Easter sees Towcester Mill Brewery hosting their mini Beer Festival. The local, independent brewery will be bringing 12 new beers for patrons to experience out in their garden marquee. On top of the promise of interesting beers, the brewery will also be serving up BBQ food and Black Fire Sausages. They had our curiosity at the 12 new beers but the Black Fire Sausages had our attention. 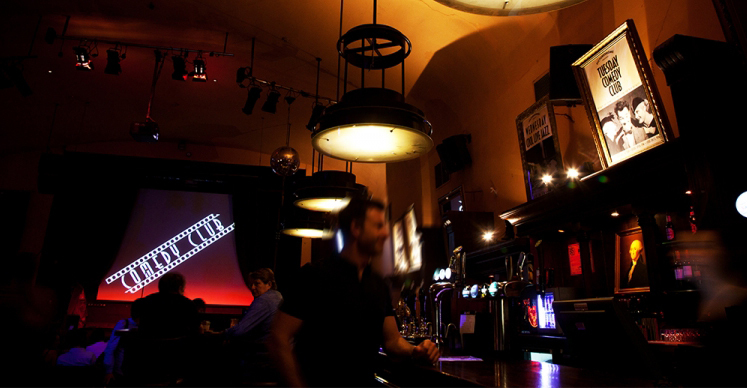 Whilst not strictly an Easter event, the somewhat infamous Comedy Club at The Picturedrome falls on the first Tuesday of every month and fortunately for us, this is the first Tuesday many a gent will have returned to work after a four day hiatus. That first Tuesday is never ever, so anything to bring a smile at the end of that day will be much appreciated. The Comedy Club hosts some of the best comedic talent around who are sure to induce a laugh or two. This April brings Paul McCaffrey best known as one of the faces of BBC Three’s Impractical Jokers and Canadian joker Pete Johansson. Always a popular night, we recommend booking your tickets now to help get over the Bank Holiday Blues. If there are any events happening in Northampton this Easter that have been missed, let us know in the comments below.